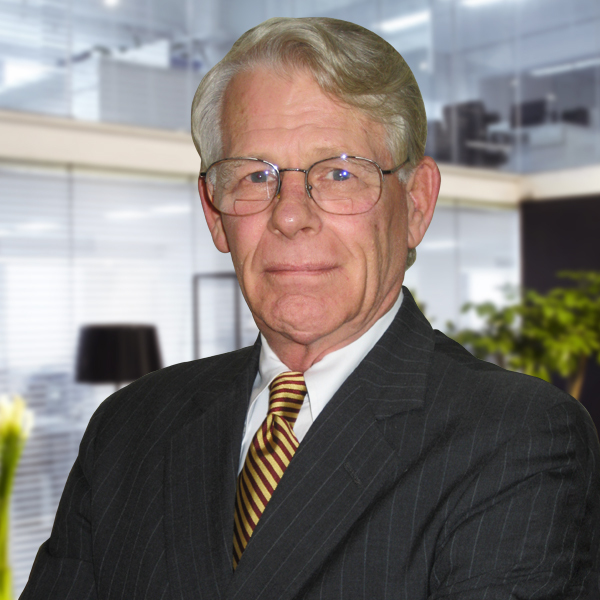 Robert Beatty has more than 25 years of executive search experience, beginning in New York with a firm that specialized in Wall Street engagements, primarily real estate finance and investment banking. He joined the Miami office of Stanton Chase in 1991. During his years in the profession, Bob has completed hundreds of searches in a wide variety of industries for both private-sector and public-sector organizations. Prior to his years as an executive search consultant, Bob was executive vice president, U.S. operations, with International Bioaccess, a high-technology start up in New York that manufactured and marketed computer-related products for corporations and for government defense and intelligence agencies. As one of the founding executives, he had P&L responsibility for all domestic operations, to include the research and development effort in Palo Alto, California. His client base was evenly split between the private sector and the federal government, and his duties included substantial involvement with the venture-capital community on behalf of the corporation. Bob’s tenure with International Bioaccess culminated 12 years of experience in general management with W. R. Grace & Co., with the Data Processing Division of IBM, and with Wang Laboratories, Inc. At Wang Laboratories, Bob successfully built and managed the national accounts organization in New York that had line responsibility, worldwide, for Wang’s largest national and international accounts. Bob’s corporate career followed five years in the United States Marine Corps. Airborne- and Ranger-trained by the Army, Bob was an infantry and a reconnaissance officer. He left the service as a Vietnam-era veteran with the rank of captain. Bob holds a BA degree from Amherst College and currently resides in both Massachusetts and South Florida.